During our partnership with Indianapolis Downtown, Inc. to modify its custom database and update its website, it became clear that its brand name did not match the product it was selling: Downtown Indy. 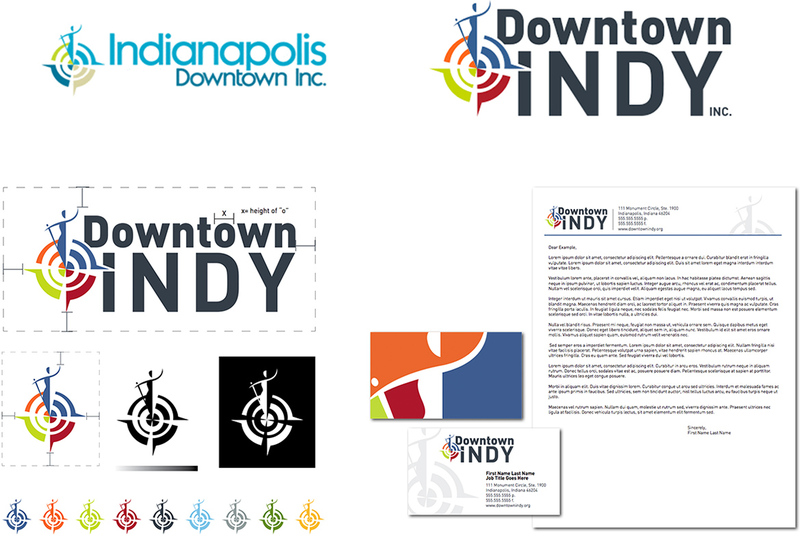 As a result, we collaborated with the organization's team members to complete a name change and develop a new, more vibrant brand around the name Downtown Indy, Inc. The old Indianapolis Downtown, Inc. brand was outdated in terms of font, color and tone. The new brand brings Indy to the forefront in a bold, clean new visual. INNOVATIVE maintains a strong working partnership with Downtown Indy to this day. We continue to improve the non-profit's website through a monthly maintenance agreement and through consultation on other large, exciting projects for the city.